We provide a warm and inviting environment for young dancers of any age, skill and experience level to come in and study the art form in whatever discipline they choose. The company experience is available, by audition, for dancers who wish to take their training to an elite level. The lessons young people learn in dance class are applicable, and even of great importance, in all of life’s journeys including, discipline, consistency, hard work and the results that come from follow through and commitment. We pride ourselves on the cultivation of great young artists, but also well rounded human beings who contribute to society in a positive way. 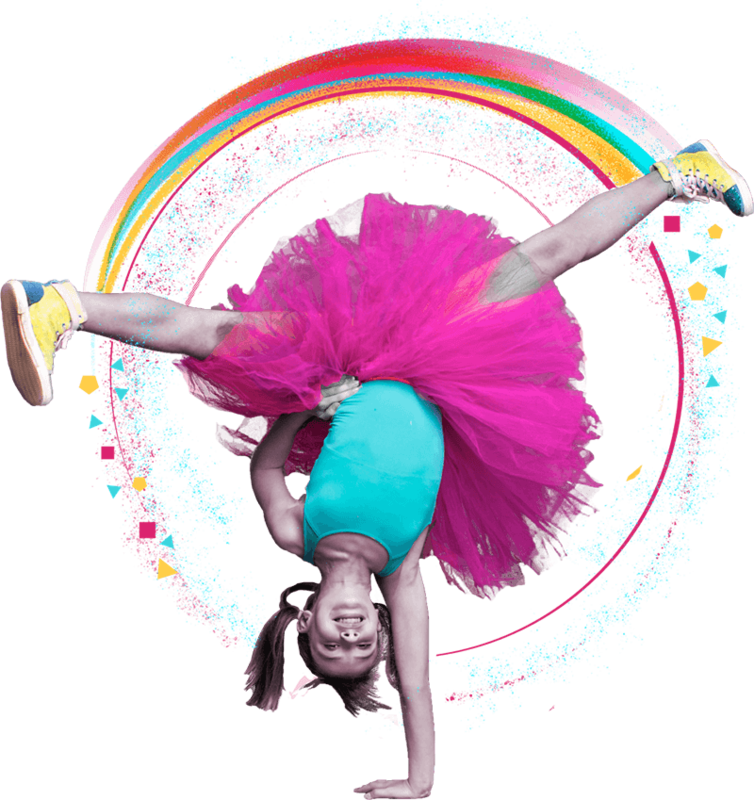 Extensions Youth Training program performs in our studio showcase in May & Extensions Dance Company participates in 12-18 performances throughout the year. See live footage here! We are proud of our alumni! We take immense pride in the cultivation, mentoring and guidance we provide for our dancers and we love to share their success stories with you. Stop by the main office at Extensions sometime, and you will see all of their pictures on our famous “alumni wall”. Here are some featured stories. Find our featured company dancers story here! Our Kids are going places, and we make it our mission to provide them with whatever tools, experiences and education they may need to set themselves on a path to success. Extensions is for Everyone, NOT Just the Elite. What Type of Commitment does it take? We offer 5 different companies, each with different levels of commitment. 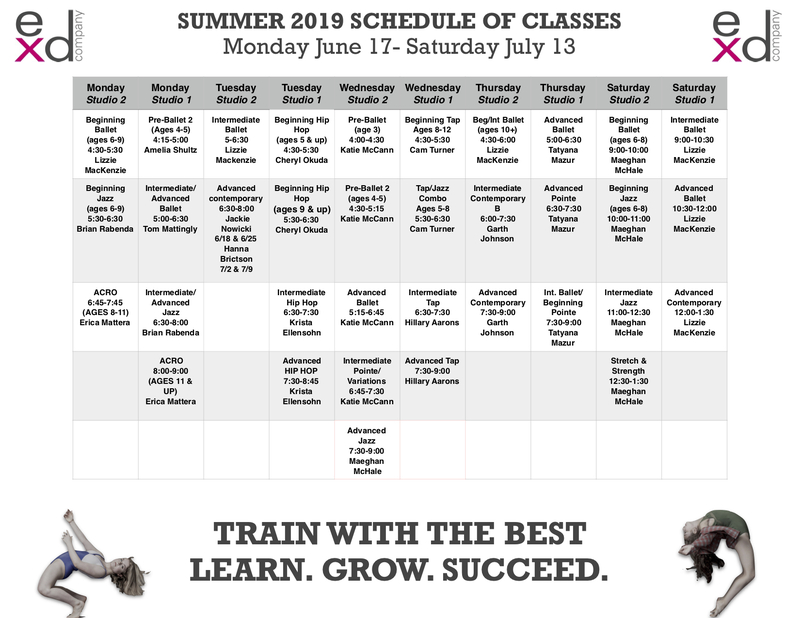 Within each company there is the option for more or less hours spent in the studio with a minimum of 12 class hours/week plus rehearsal hours being a starting point for Extensions Too!, Junior, Teen and Senior companies. Petite company is an “introductory” company for ages 6-9 with in studio hours starting at a minimum of 5 hours/week. About Life. 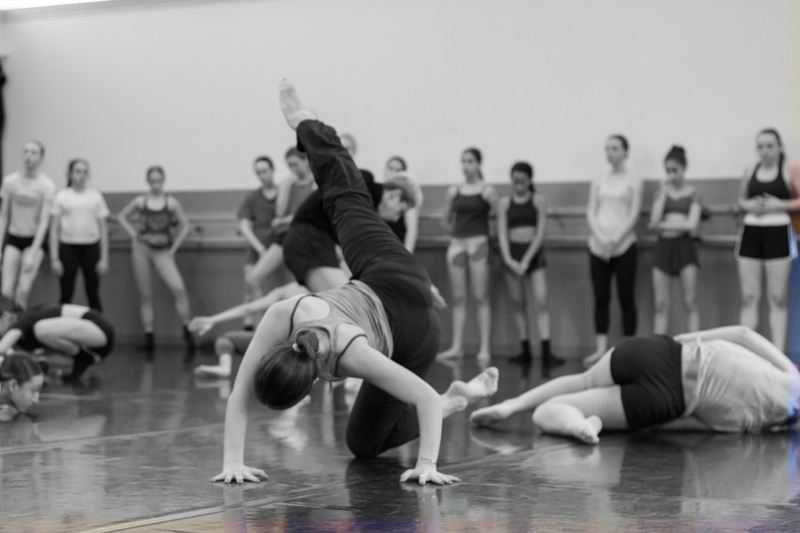 Interested in taking class with Chicago’s finest teachers? Contact us to set up a free trial class! Interested in becoming a member or Extensions Dance Company, but you would like more information? Contact us and inquire about any of our 5 companies!